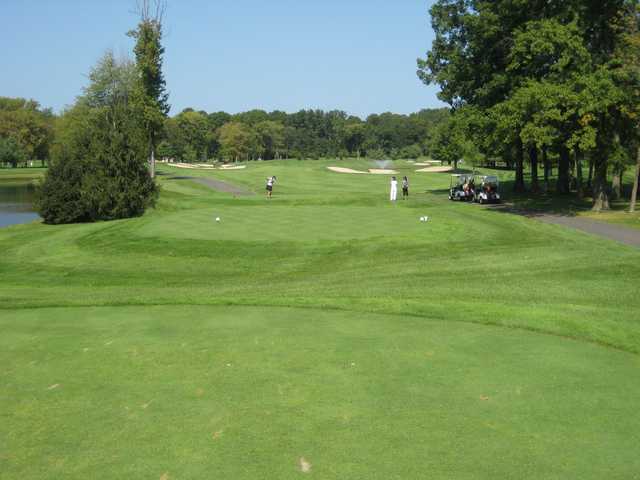 Emerson Golf Club, Emerson, New Jersey - Golf course information and reviews. 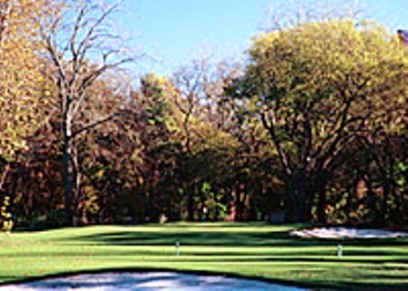 Built in 1963 Emerson Golf Club offers two different yet equally challenging eighteen and nine-hole layouts. The opening nine winds through relatively open terrain with strategic water hazards. Although these generous landing areas tempt the golfer to 'grip it and rip it" off the tee, positioning for the ideal approach shot is equally important. 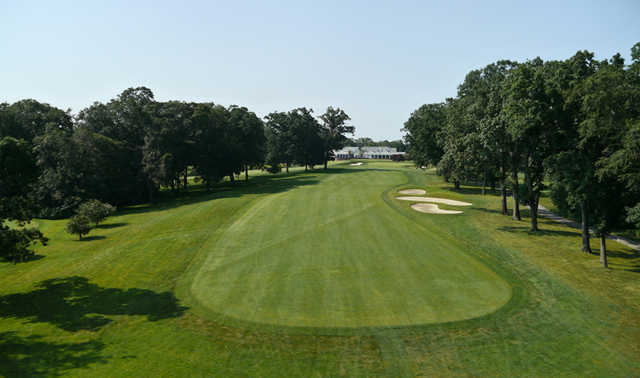 The back nine is characterized by mature tree lined fairways that demand accuracy from tee to green. Each of the bent grass greens are well groomed, mildly undulating, and well protected by sculpted bunkers. Lauded for its course conditions, Emerson' s layout rewards golfers who can combine a mastery of power and finesse. 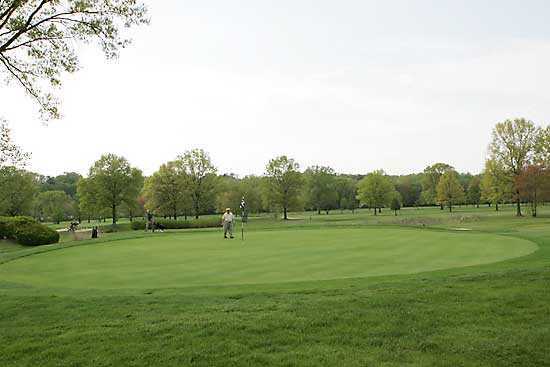 Overall, Emerson Golf Club provides an excellent combination of open and wooded holes, and is a true test of golf for players of all skill levels. 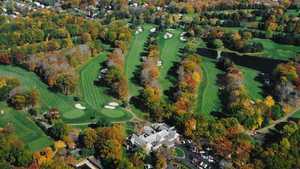 Add a course review for Emerson Golf Club. 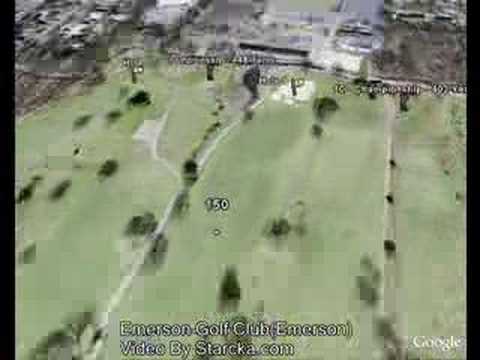 Edit/Delete course review for Emerson Golf Club.